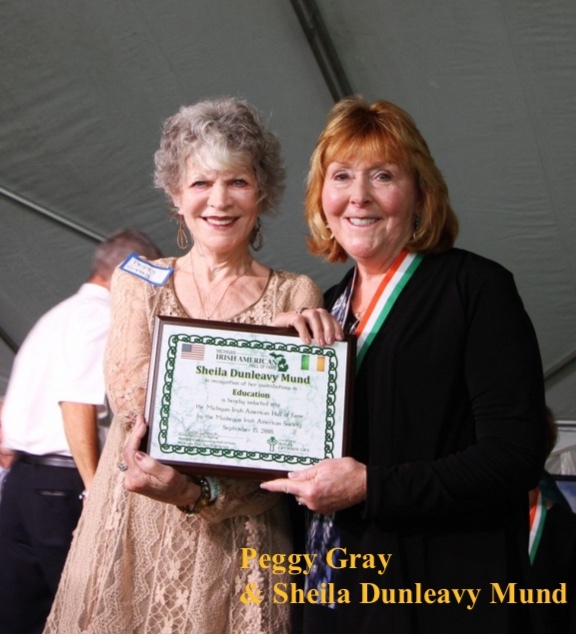 Kathleen is a distinguished member of the Michigan Irish American Hall of Fame. 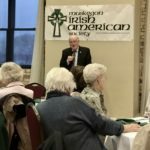 Her topic will be: Intriguing Michigan Irish Facts. 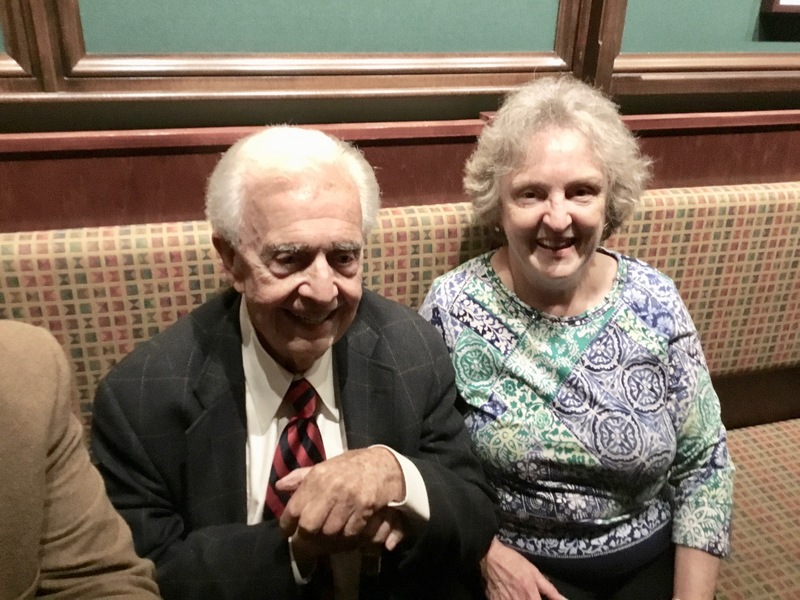 Kathleen is a retired special education teacher who taught in the Detroit Public Schools for over 30 years. 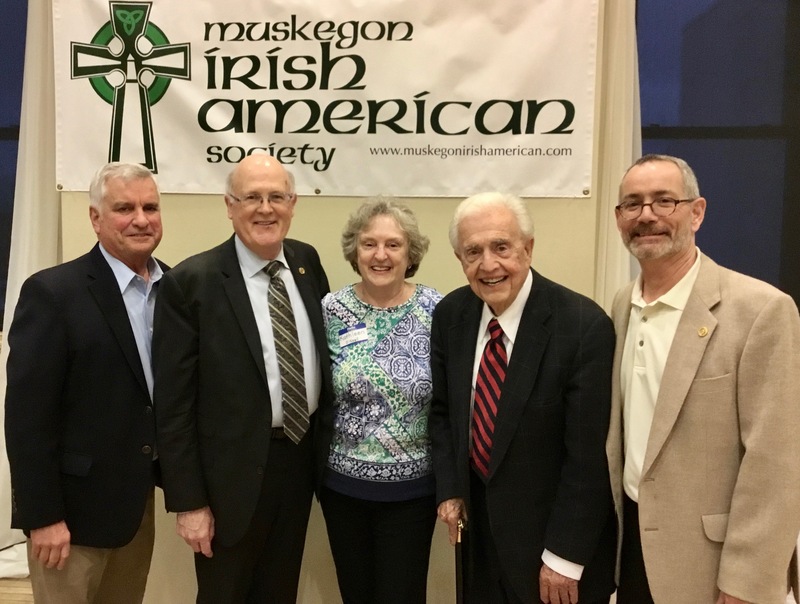 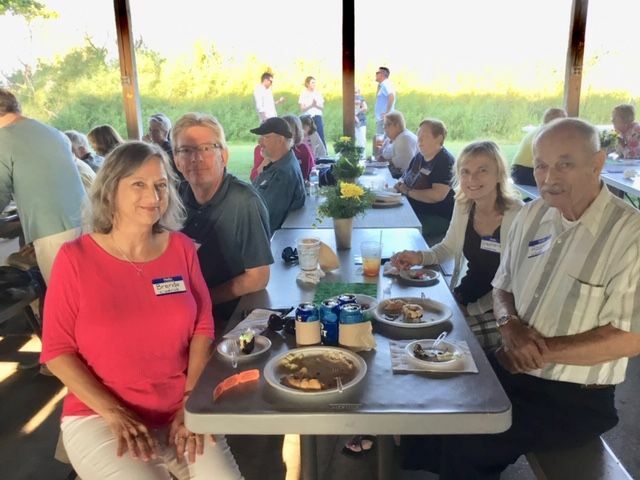 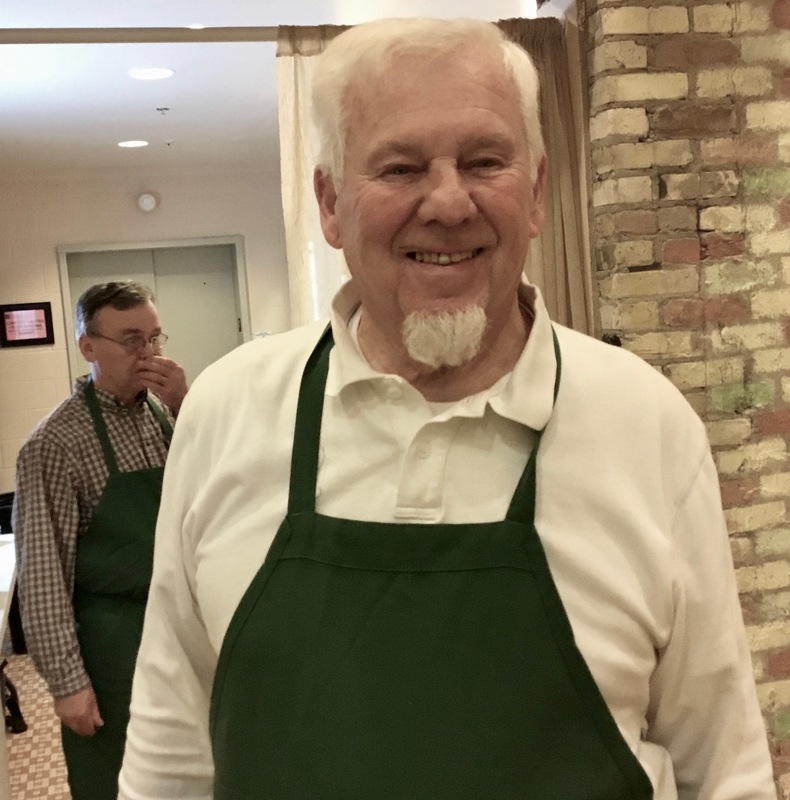 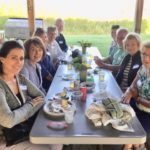 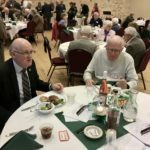 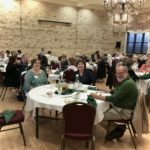 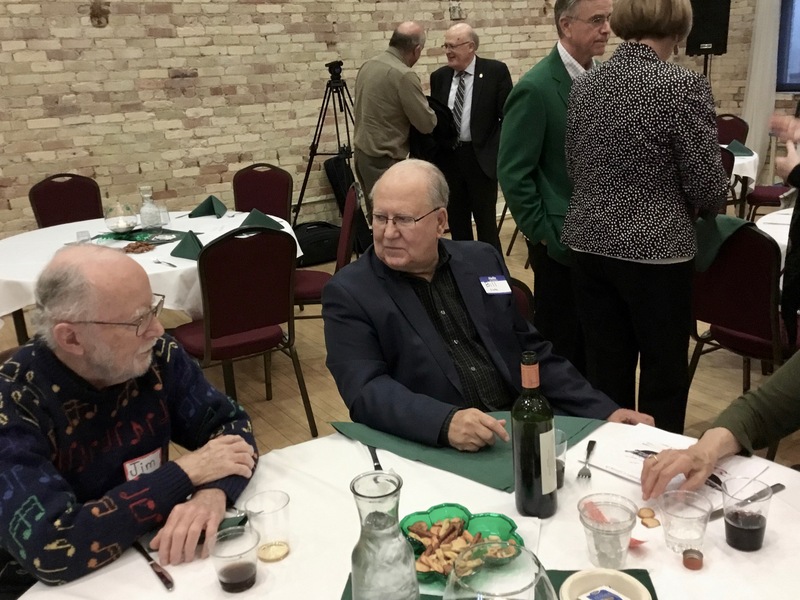 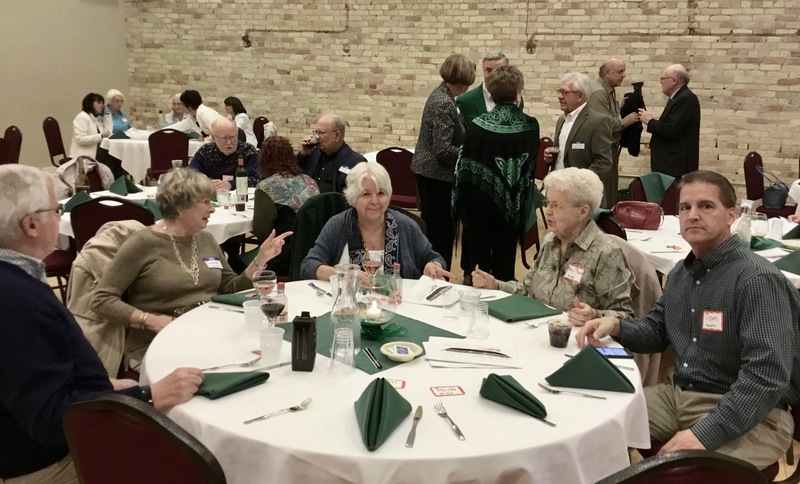 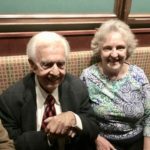 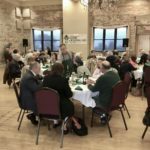 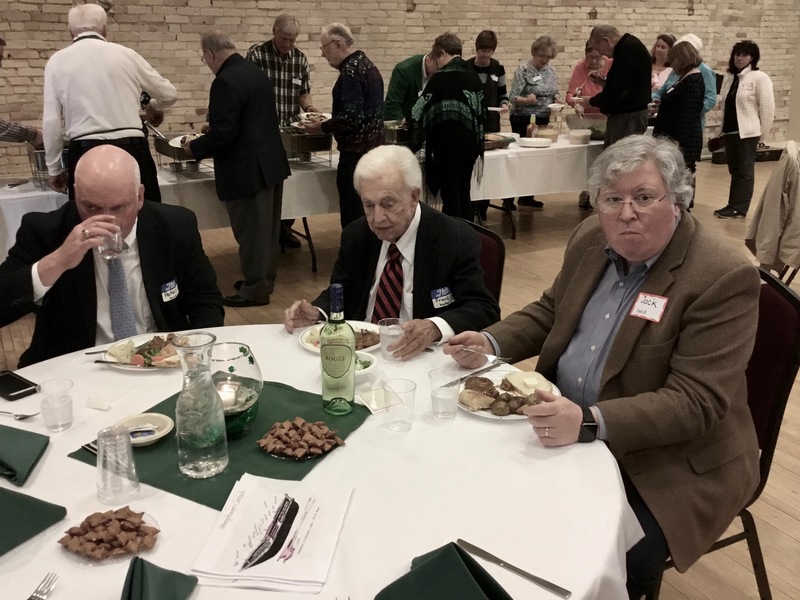 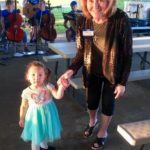 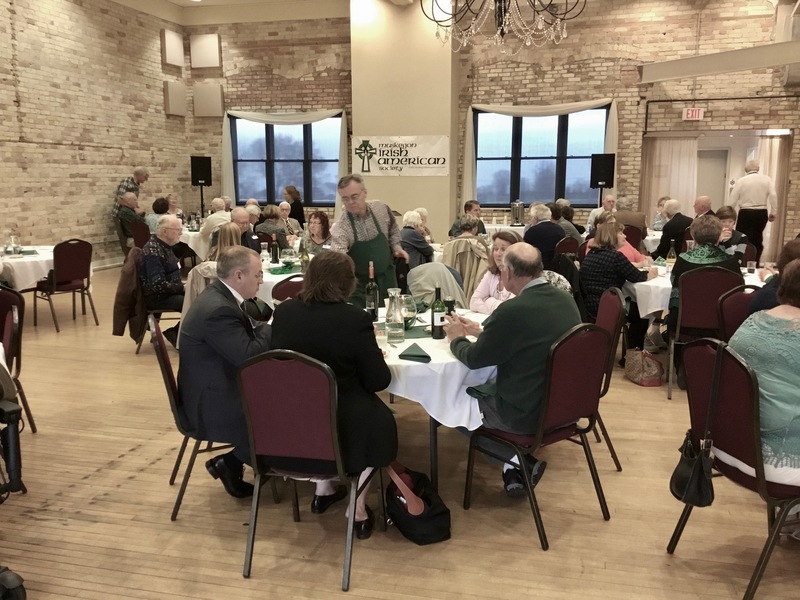 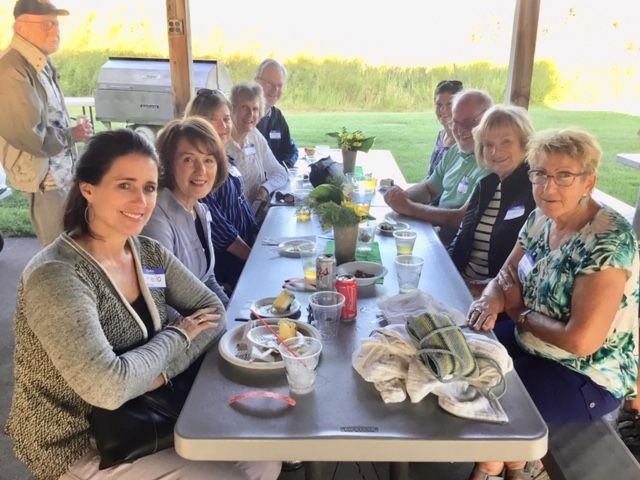 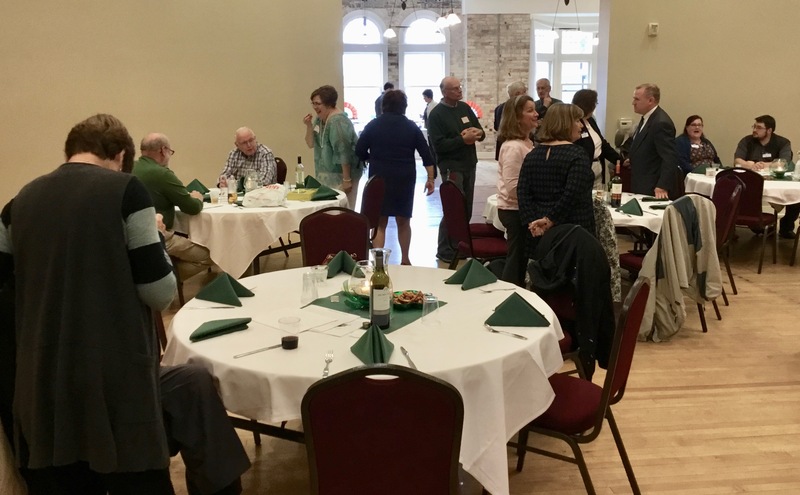 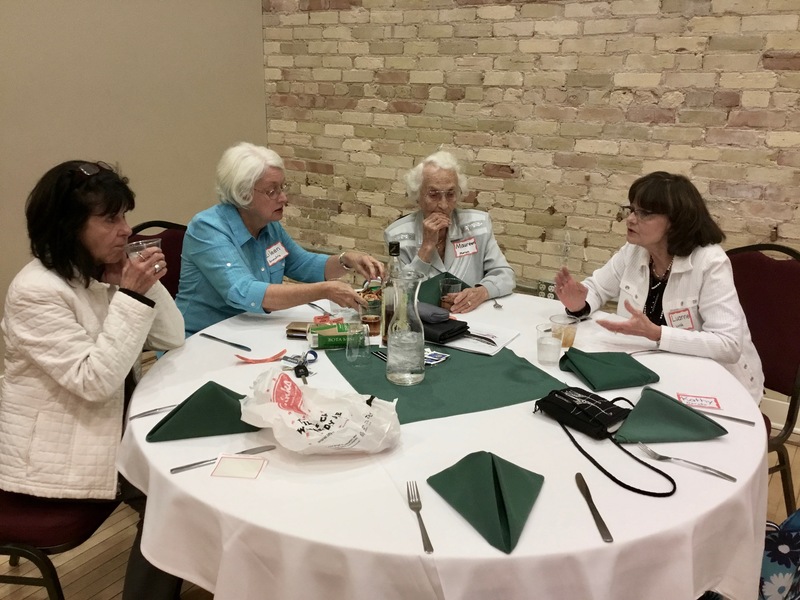 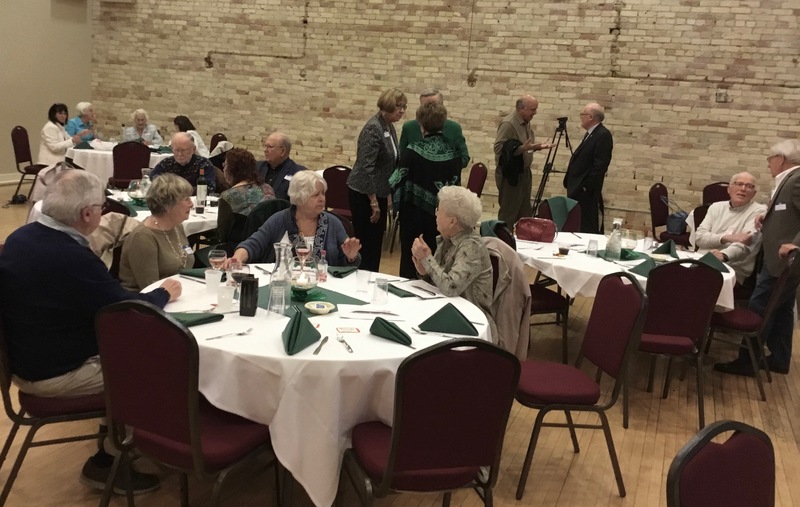 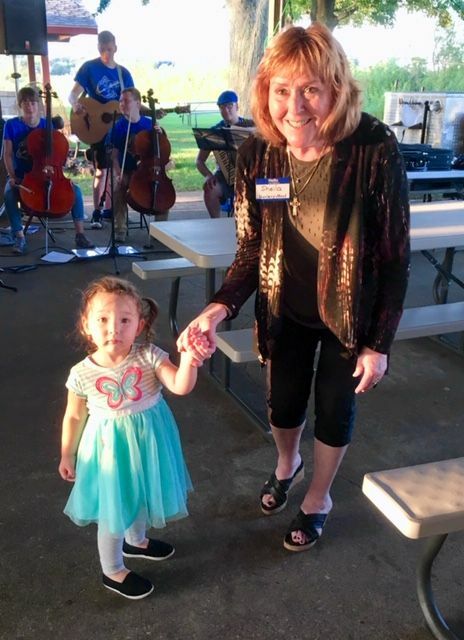 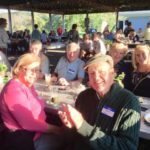 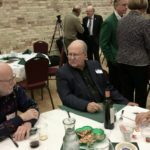 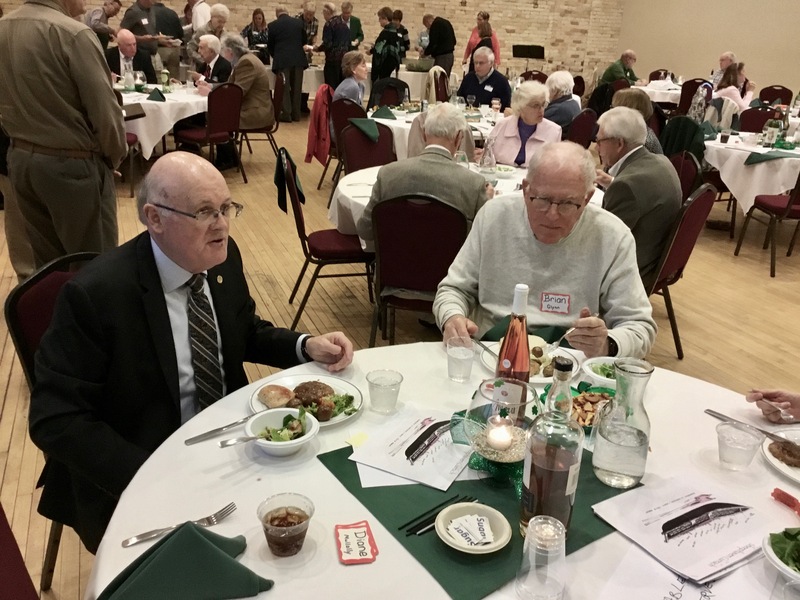 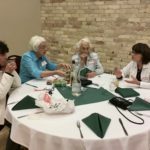 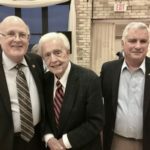 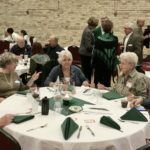 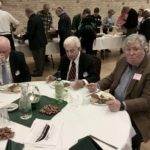 As the President of the Gaelic League/Irish American Club of Detroit, and host of the weekly Irish radio show on WNZK, Kathleen has been a leading voice in Michigan’s Irish community. 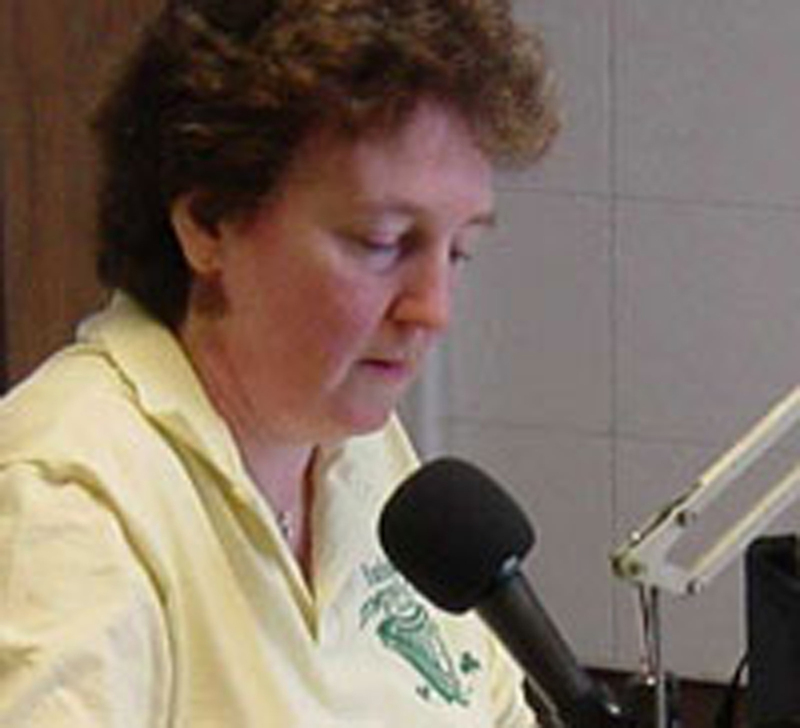 She also orchestrated calls to Ireland on her radio program to provide listeners with news from Ireland. 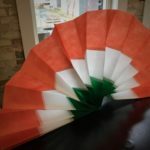 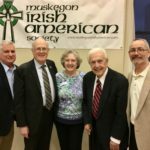 She has co-authored and published a book of the Irish in Detroit and has made countless presentations at cultural institutions, schools, community and civic events on the impact of the Irish in the United States and Michigan. 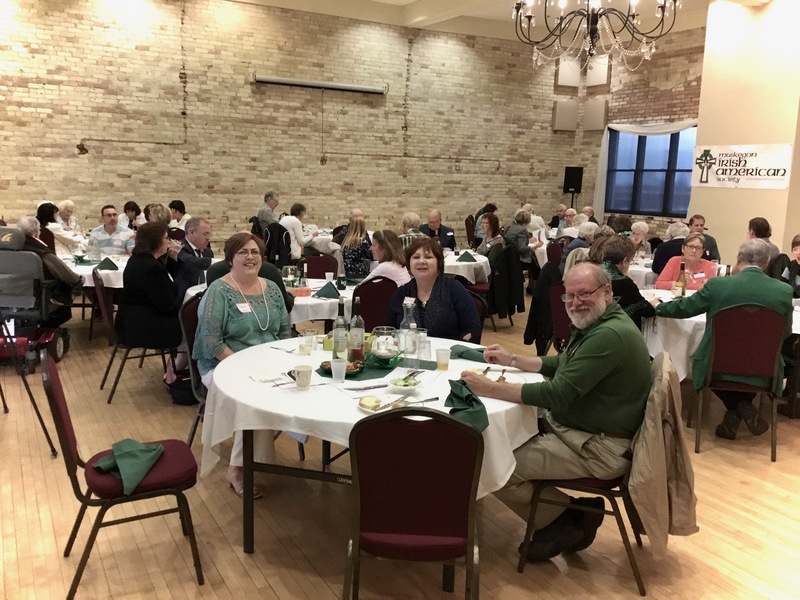 Additionally, our annual raffle will be held at the May 8th dinner! 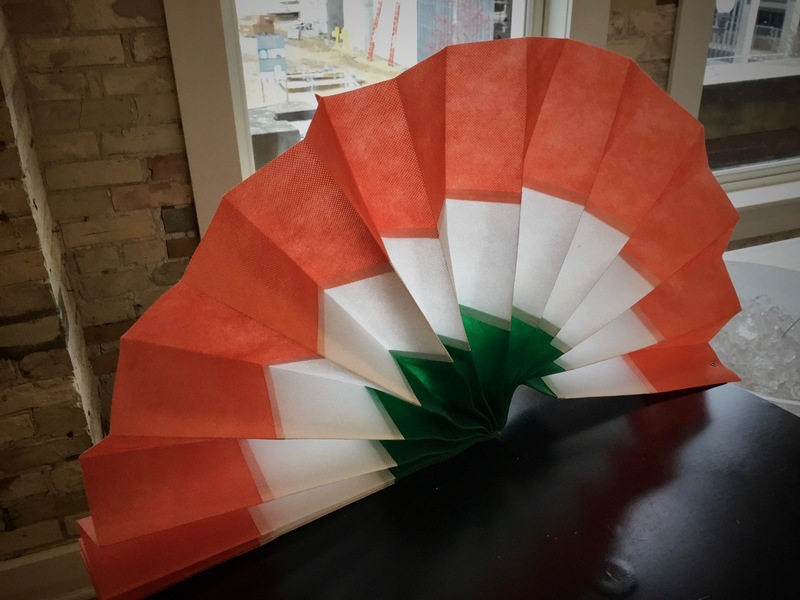 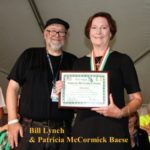 As a reminder … First Prize is an Irish Fest Experience: Pair of passes, two room nights and a pair of Lake Express Ferry tickets for the Milwaukee Irish Fest and pair of passes and two room nights for the Michigan Irish Music Fest. 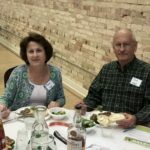 Second Prize is an Aquastar cruise for two on beautiful Muskegon Lake. 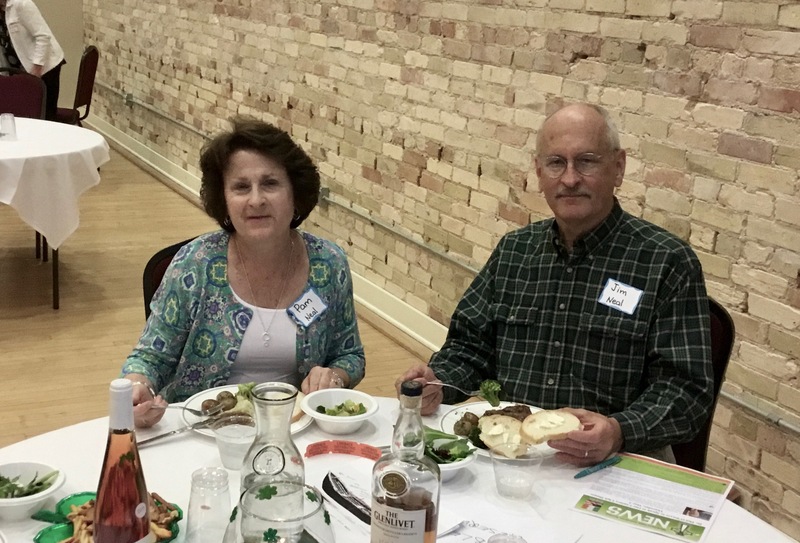 And Third Prize is dinner for four at Hennessey’s Irish Pub and Whiskey Bar. 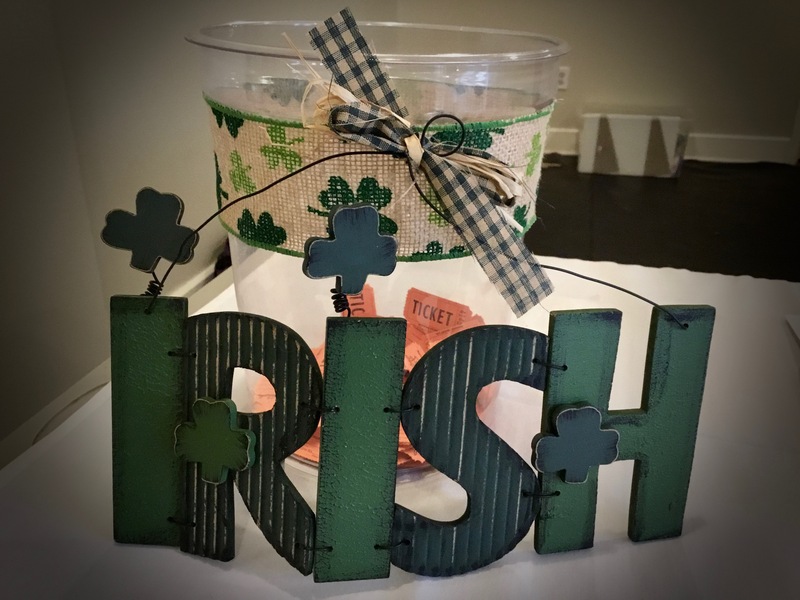 Please be sure to submit your sold tickets before the drawing! 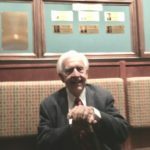 and PLEASE leave a message! 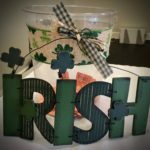 beer, wine, or spirits, you must bring your own! 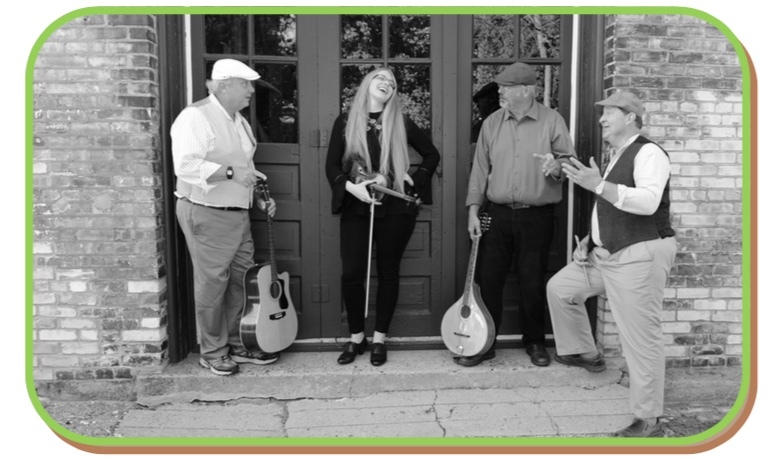 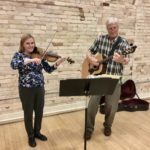 Sunday, January 27th – 1:00 – 4:00 p.m.
provided us with their own special brand of Irish Music! 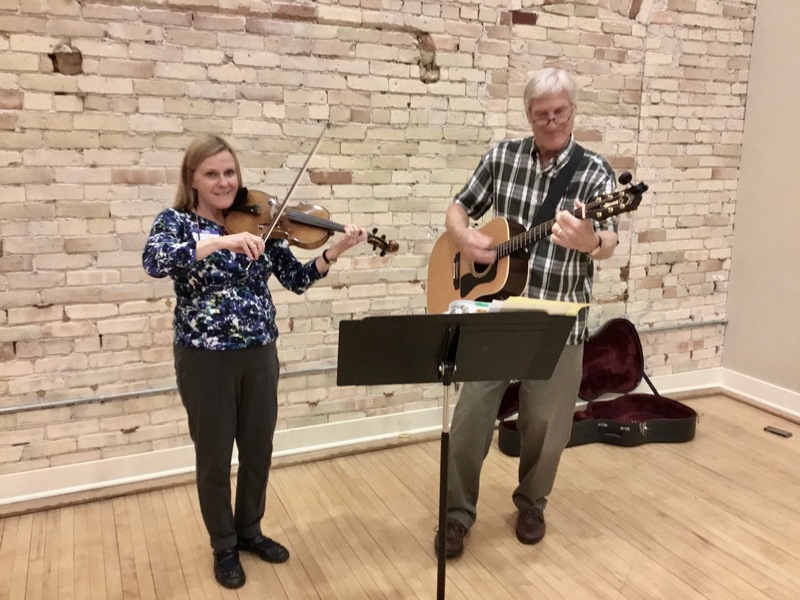 with special guest, Erin Matuz. 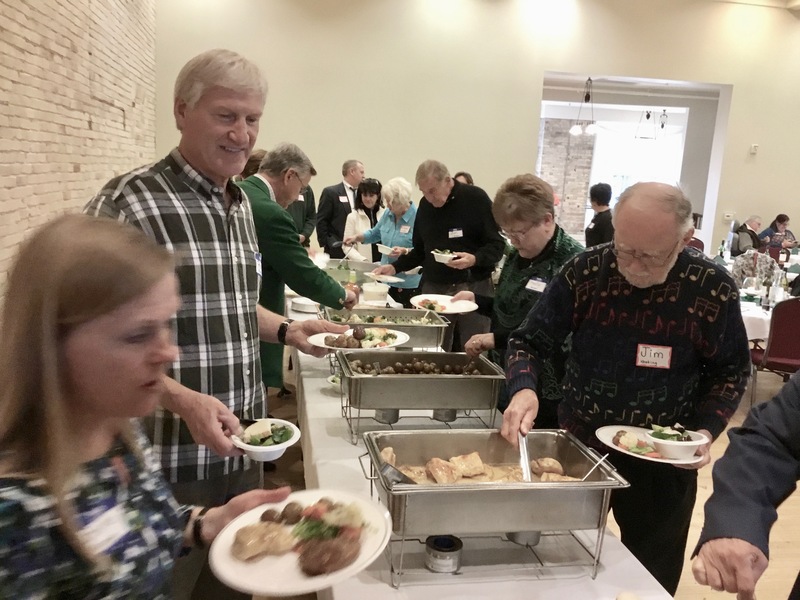 More information in our Winter 2019 Newsletter. 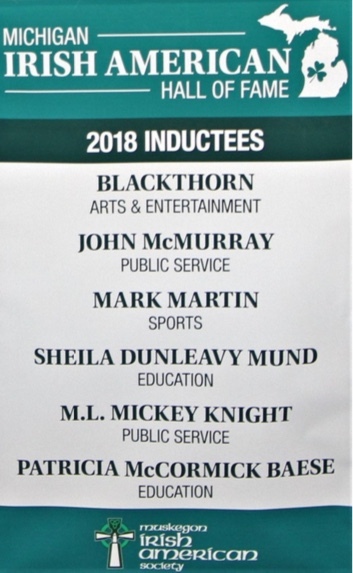 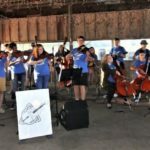 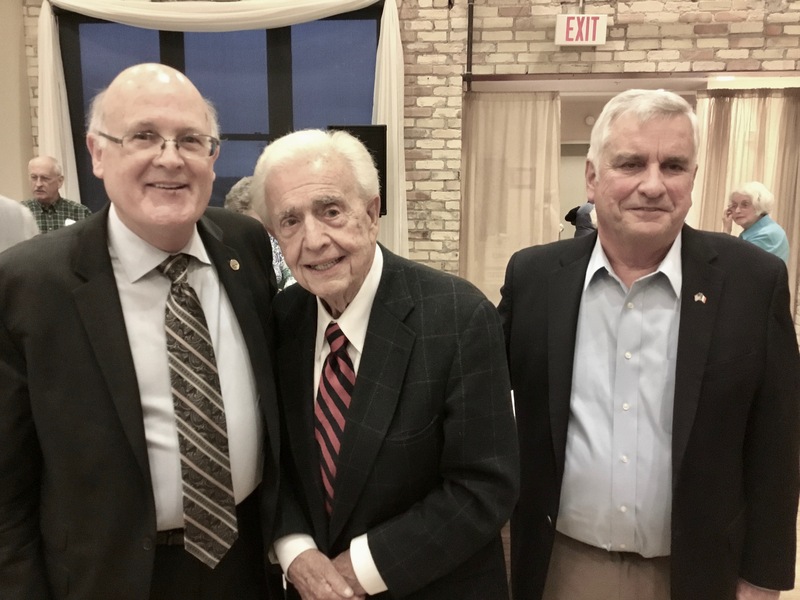 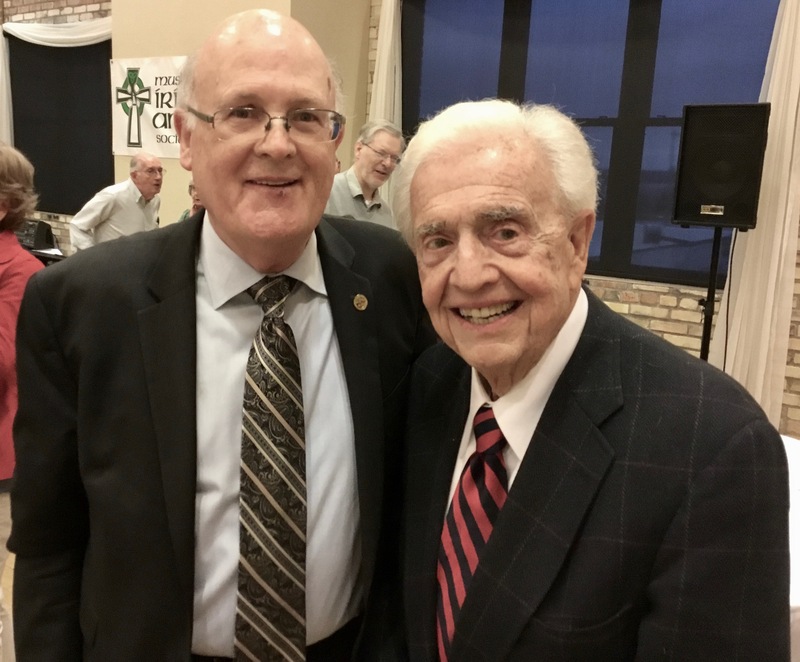 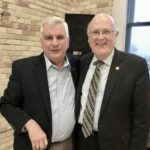 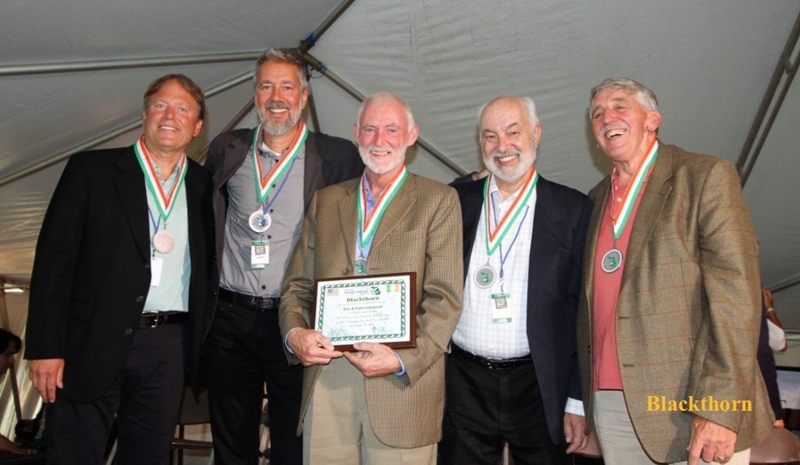 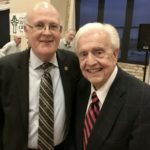 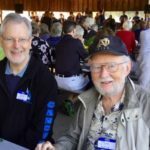 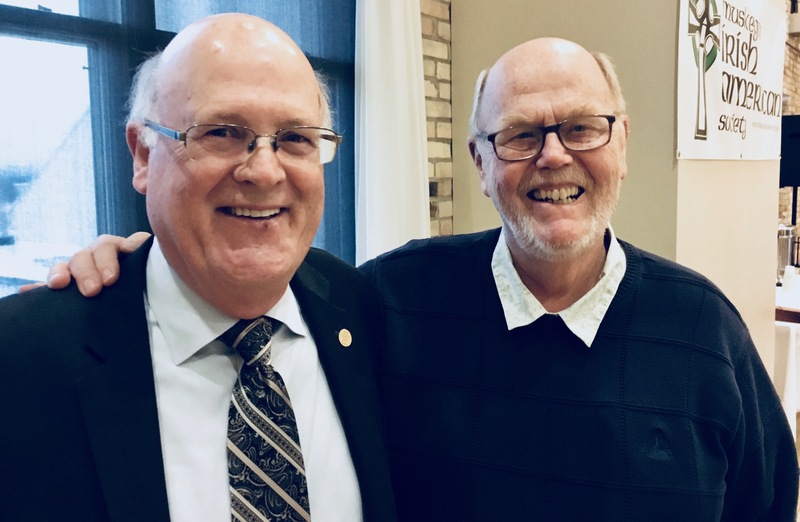 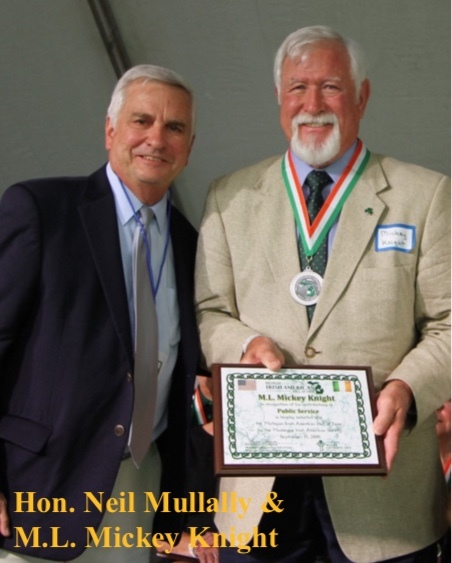 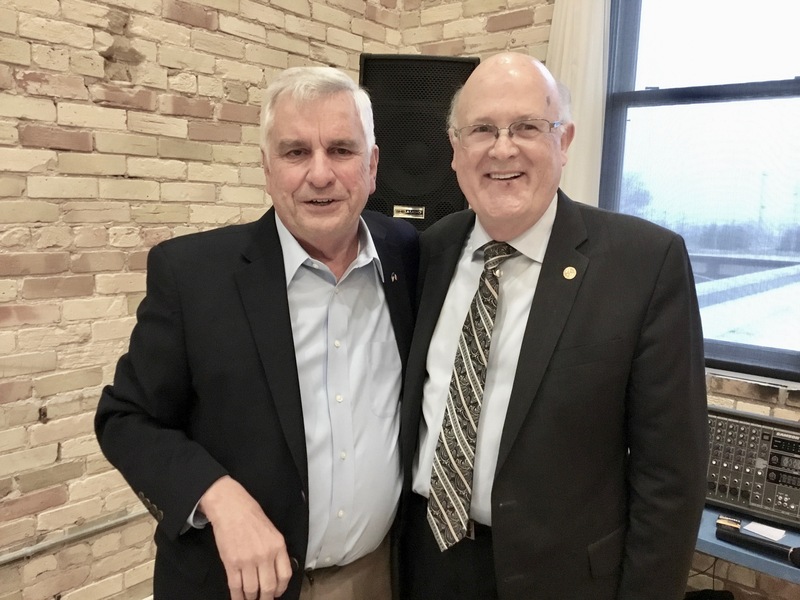 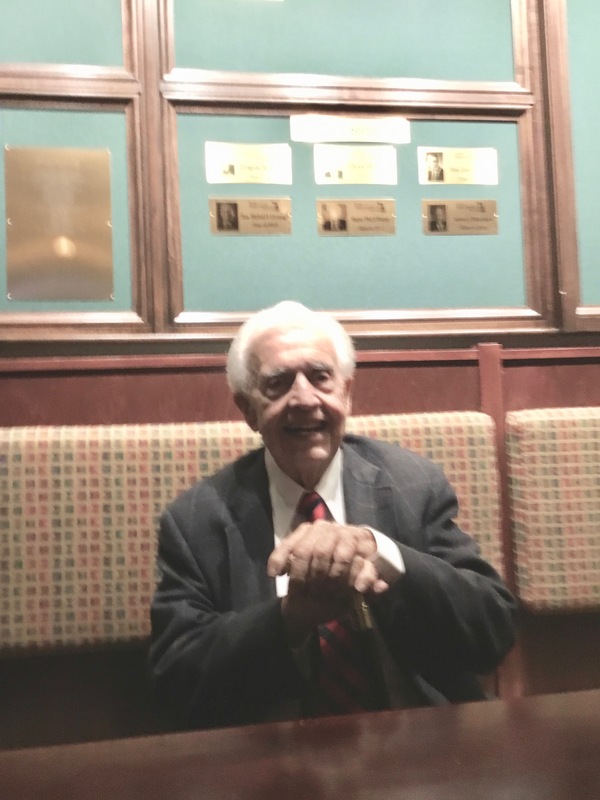 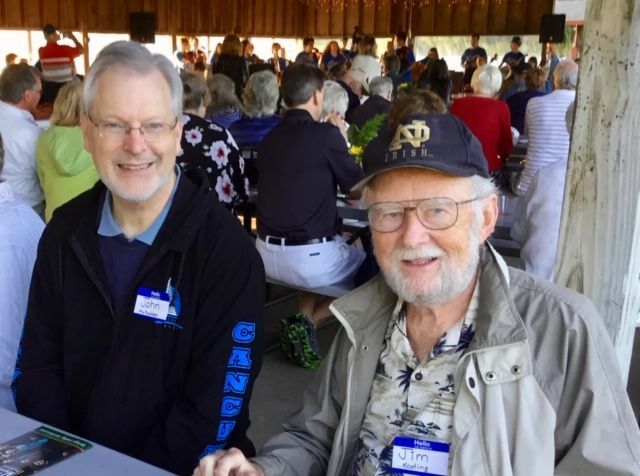 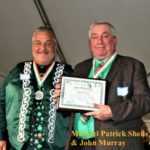 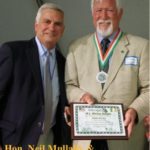 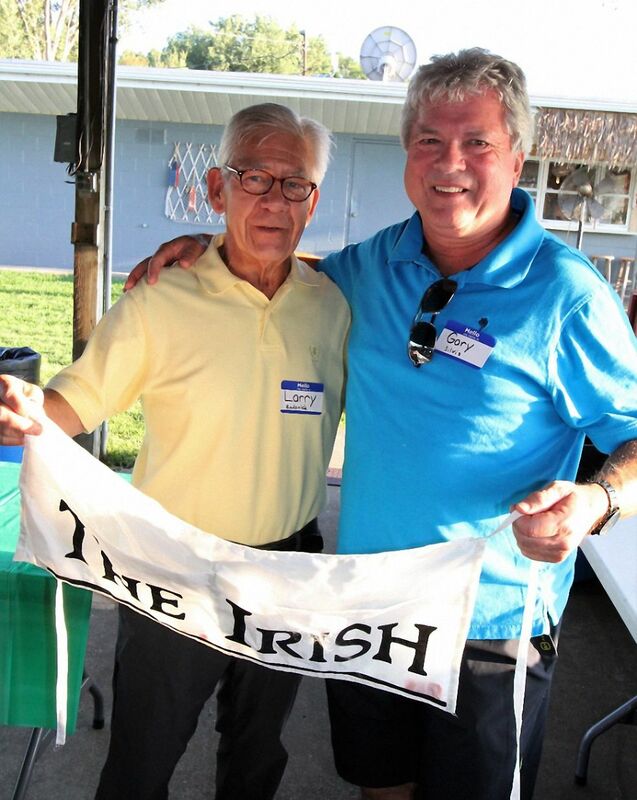 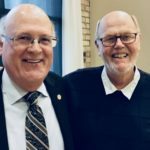 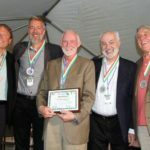 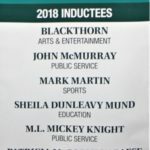 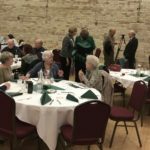 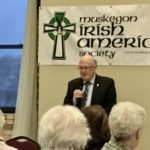 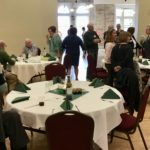 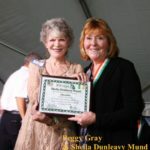 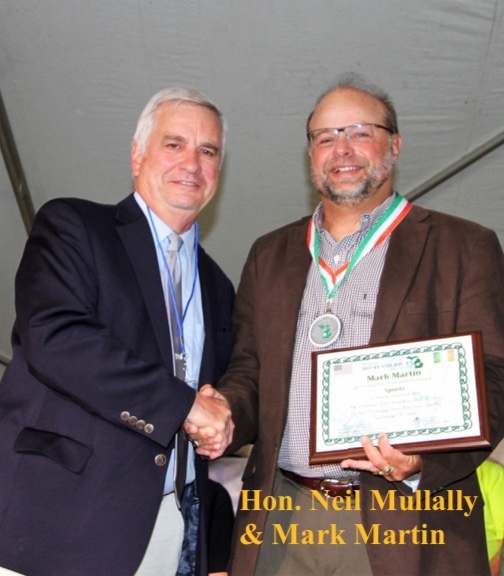 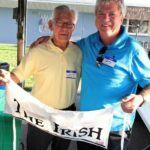 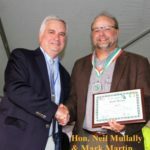 The Michigan Irish American Hall of Fame inducted its 2018 class of inductees in a ceremony at Noon on Saturday, September 15, at the Michigan Irish Music Festival in Muskegon, on the Galway Stage. 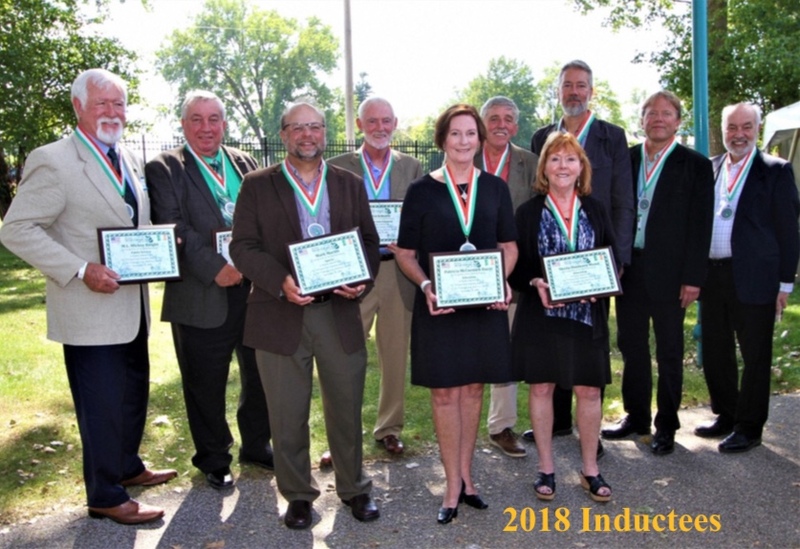 Below are some pictures of the 2018 Inductees. 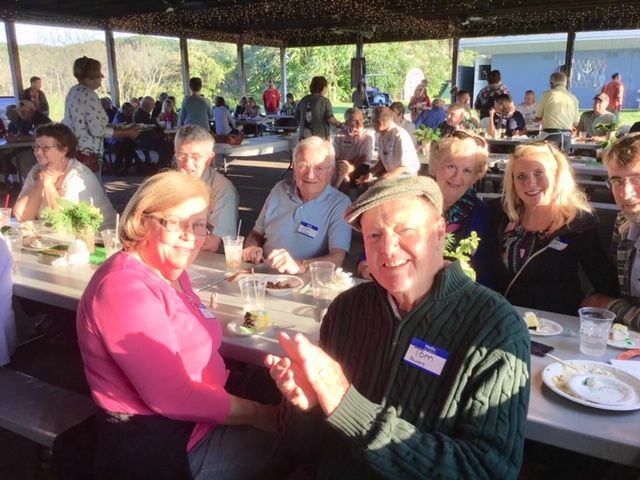 A fun evening with good food, good music, and good friends! 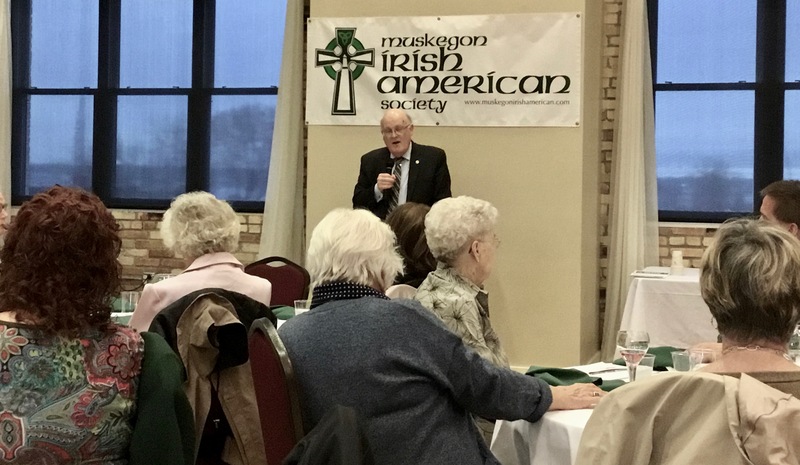 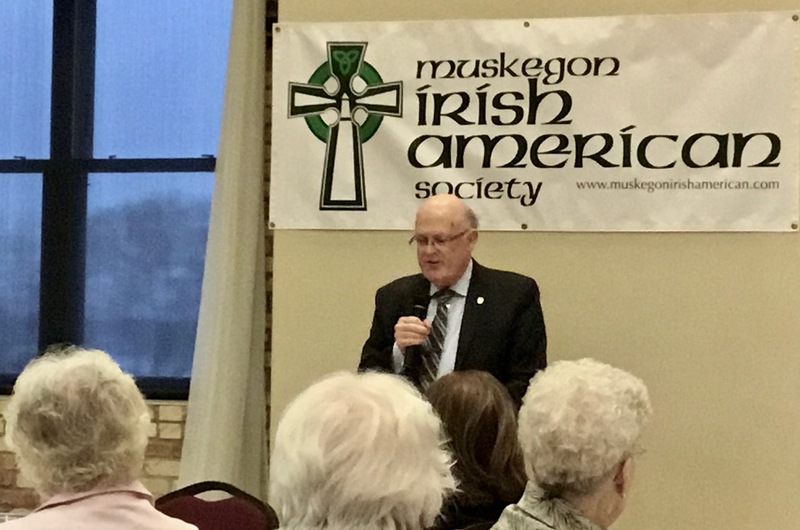 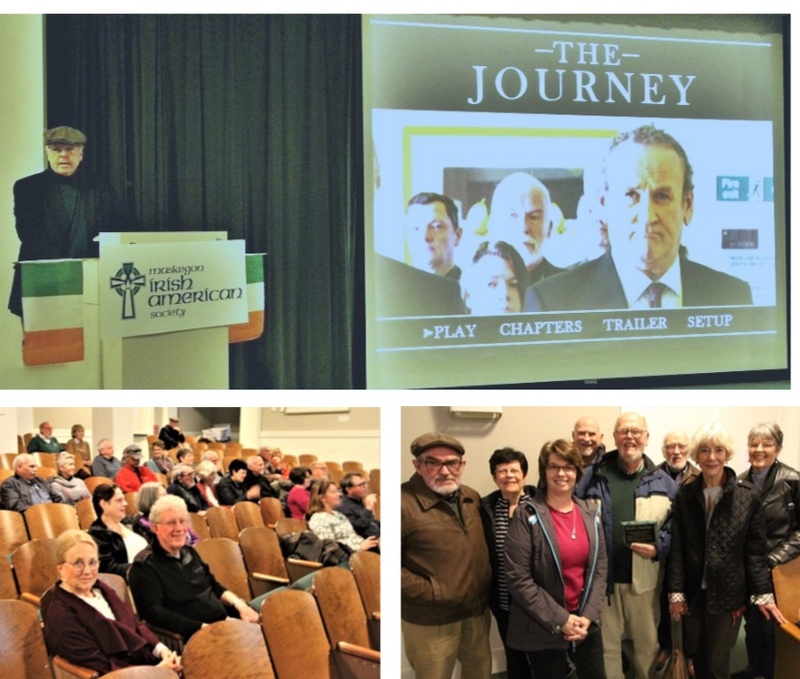 A very special evening for the Muskegon Irish American Society...a wonderful meal from McGovern's Catering, some FINE Irish music from Britta & Roy Portenga, an exceptionally informative speech by Dr. Phil O'Dwyer (2015 Hall of Fame Inductee), and a surprise visit from two additional MIAHOF Inductees - Kathleen DeWan O'Neill and former Michigan Attorney General Frank J. Kelley. 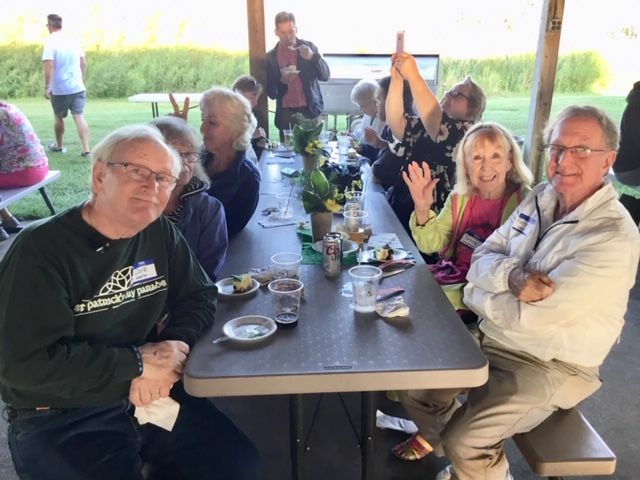 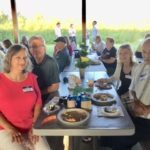 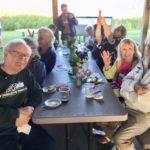 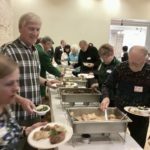 It was wonderful to see so many turn out!